There are times in my genealogy research that it is helpful to go “sideways.” What does that mean? Simply put, I will look at brothers and sisters of the family member I am researching. I have found valuable information doing this! For example, my paternal great great grandfather (Clayborne Hager) has many different spellings listed for his first name. In the beginning of my researching I just assumed that the spelling I was told was the correct spelling. However, in researching my paternal great grandfather’s brothers and sisters I realized their family has many different spellings for Clayborne. Once I searched archives and online utilizing the different spellings I came upon an enormous amount of information. Now that you have found the West Virginia Division of Culture & History‘s website and their database to search (see Part 1 of my series here) you are ready to investigate your family! I have put together the following tips, tricks, and advice for searching The State of West Virginia’s The Vital Research Records below. I hope these help you in your search! 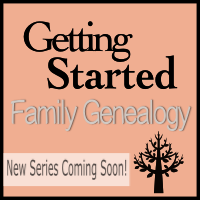 There are several resources that I use online to gather information for family research and I will break them down into a four part series. The website I would like to share with you today is a free resource for anyone with family in Virginia or West Virginia. Yes, you read that right, it is FREE! I use this website frequently during my family searches. The majority of the family that I search for is contained to the state of West Virginia. 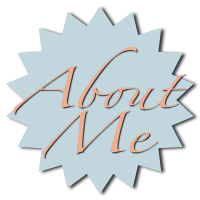 There is an amazing site full of a wealth of information (once you learn how to navigate the site).